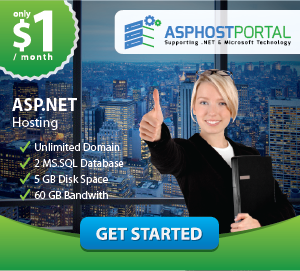 CheapASPNETHostingReview.com | Best and cheap SSRS 2016 hosting. In this post I will explain about reason why you should upgrade to SQL Server 2016 Reporting Service ( SSRS). With the upcoming release of SQL Server 2016, Microsoft has blown the dust off the tried and true SSRS and injected some much-needed life. SSRS 2016 introduces a shiny new portal with a new Dashboard/Mobile report types. 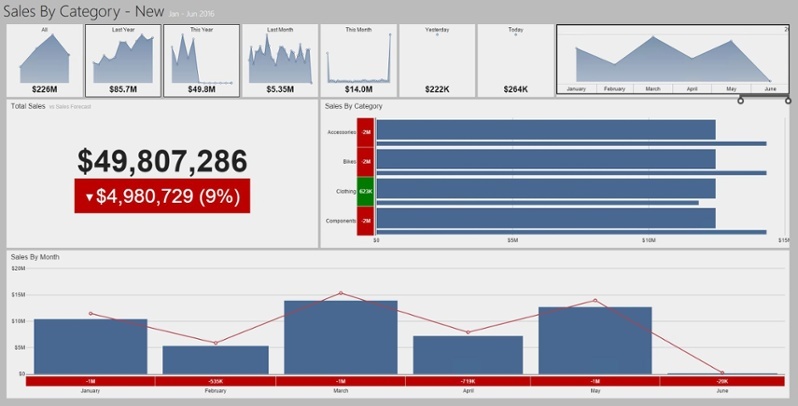 The background investments in SSRS 2016 have created a truly modern reporting tool. Boasting a new HTML5 renderer, Reporting Services now displays consistently and correctly across modern browsers including Edge, Chrome, Firefox and Safari. The new rendering engine no longer relies on quirks mode, used by a few older browsers, and now also supports the current version of Microsoft .NET Framework 4. Microsoft’s modern makeover of the report builder interface gives it a streamlined look. SSRS 2016 now supports high DPI (dots per inch) helping to present content in an easily readable way, reducing eye fatigue and thereby allowing for increased productivity. Printing is also easier, since SSRS replaced the former ActiveX experience with a modern, PDF-based capability that works across a matrix of supported browsers, including Microsoft Edge. 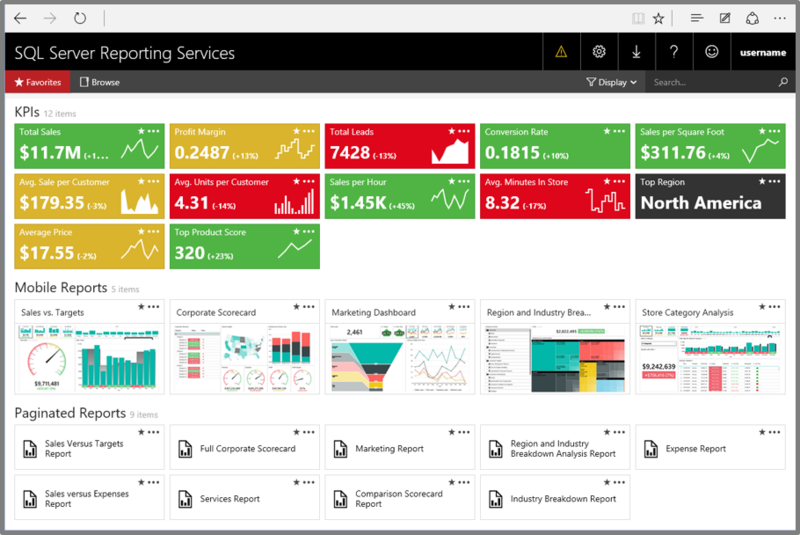 The many improved abilities of the newly integrated tools include the option to pin a Reporting Services or Excel visual to a Power BI dashboard, and to store Power BI and Excel files in the new SSRS web portal. Subscription improvements in SSRS, including enable/disable/pause subscriptions, changing subscription owners, adding subscription descriptions, etc. Support of SharePoint 2016 (however, note that some of the new features might not be available in SharePoint integrated mode. Reporting Services web portal – an updated, modern portal that incorporates KPIs, Mobile Reports and Paginated Reports. This portal can be customized with an organization’s logo and colors by using a branding pack. You can also search for KPIs and connect them to another view to see details. Report embedding – embed mobile and paginated reports in other web pages, and applications, by using an iframe along with URL parameters. The vast improvements in the latest version of SSRS haven’t gone unnoticed. Gartner has positioned Microsoft as a leader in the BI and Analytics platform. When you’re ready to upgrade/migrate and experience the magic of SSRS 2016, have a look at the following article for best practices. Best OFFER Cheap SSRS 2016 Hosting Get it NOW ! !